Facebook is gearing up for construction of a $303M building as part of its headquarters expansion project in Menlo Park. The social media giant plans to build a four-story, 464K SF building as part of the western development of its campus, according to BuildZoom. 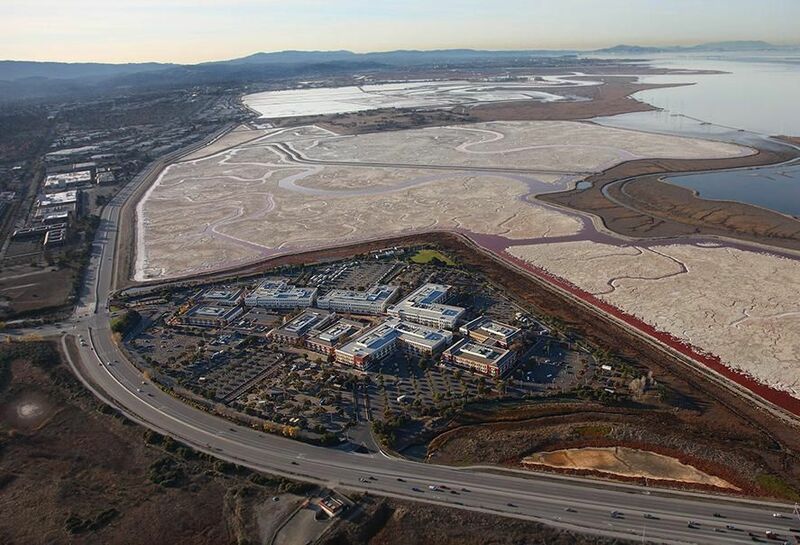 Facebook also has been working toward creating a mixed-use village called Willow Campus off Willow Road in Menlo Park, which would include housing, retail and a 1.75M SF office. The tech company has filed permits over the last five years worth over $1B. At its headquarters, construction of Building 22, which is designed by Frank Gehry, will include a connecting bridge between buildings 22 and 21. The project includes the demolition of buildings 301, 302, 303, 304 and 306, which will be replaced by the four-story structure. The tech company filed a $73M permit in October for a seven-story above-grade parking garage to be adjacent to Building 22, also known as MPK 22.